Conor McGregor seems to have his eye on getting back into the UFC’s Octagon soon. “The Notorious” was defeated earlier this month (Sat. October 6, 2018) at UFC 229 on pay-per-view (PPV). 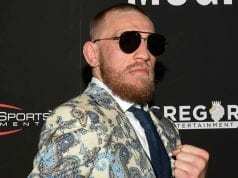 He was submitted by Khabib Nurmagomedov in the fourth round, failing to recapture the 155-pound title. Immediately after the loss, McGregor began to suggest a rematch is in order. However, due to the lopsidedness of the fight, many believe a rematch doesn’t make much sense. 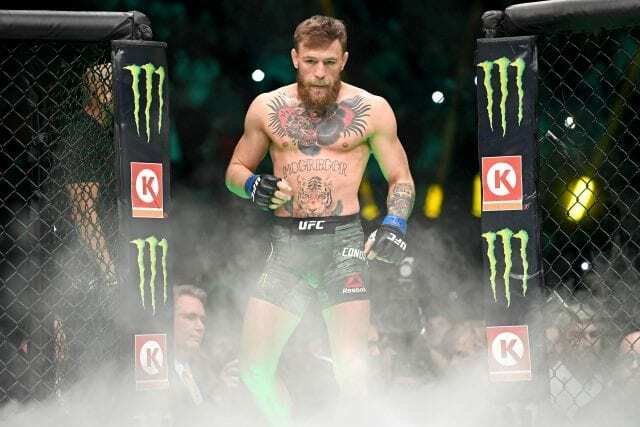 At a recent appearance in Boston (via Express UK) McGregor acknowledged he fully intends on getting back into the cage. But due to their post-fight shenanigans, both McGregor and Khabib are dealing with the Nevada State Athletic Commission (NSAC).